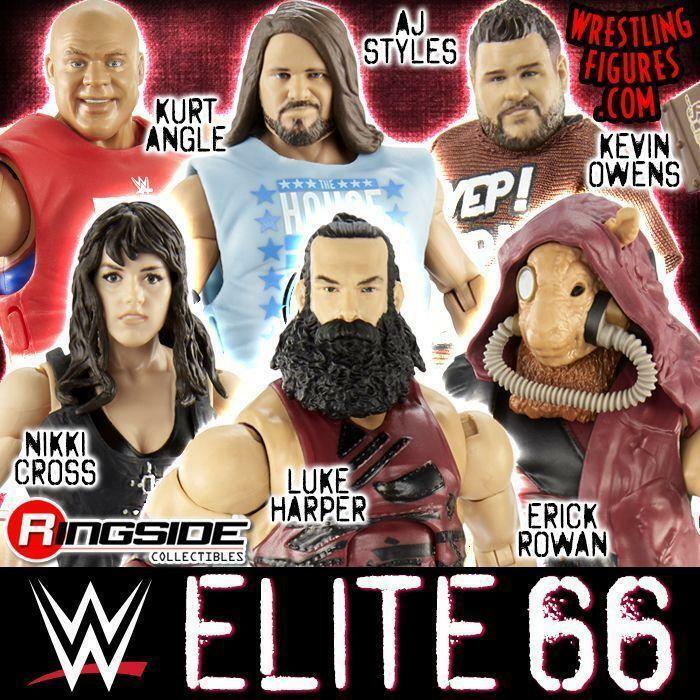 WrestlingFigs > Figure News Posts > Mattel WWE Toys > WWE Elite > MATTEL WWE ELITE 65 RSC FIGURE INSIDER VIDEOS! WATCH NOW! 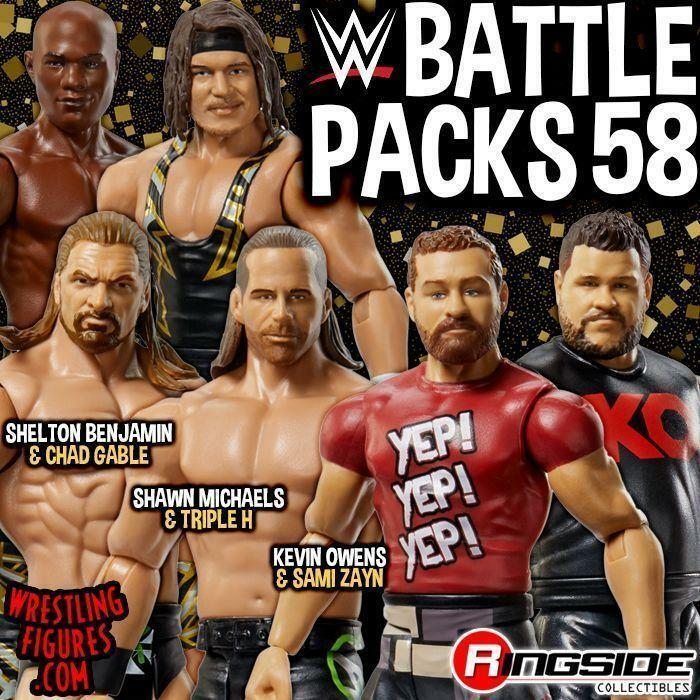 MATTEL WWE ELITE 65 RSC FIGURE INSIDER VIDEOS! WATCH NOW! 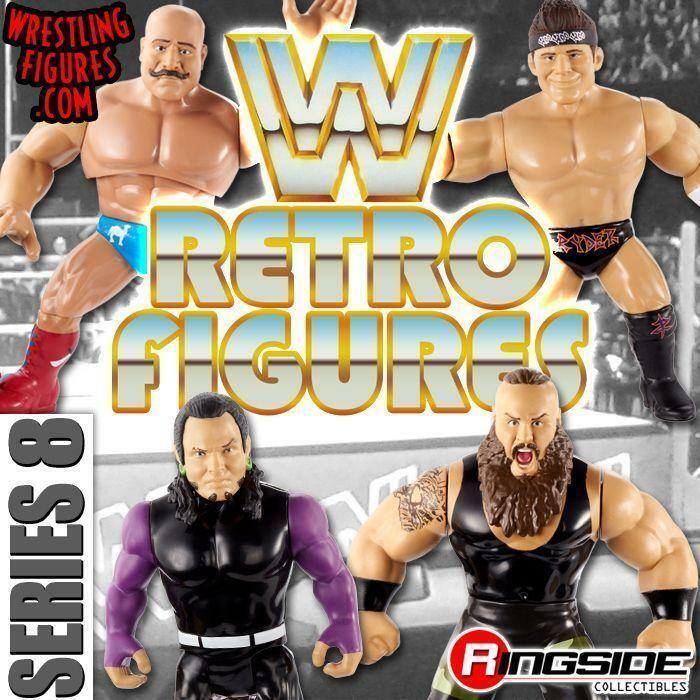 Mattel WWE Elite 65 Toy Wrestling Action Figures have new Ringside Collectibles Figure Insider Videos! Watch Below!